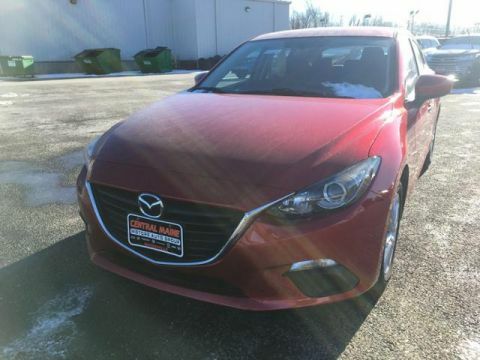 PRICED TO MOVE $1,800 below NADA Retail! XLE Touring trim. 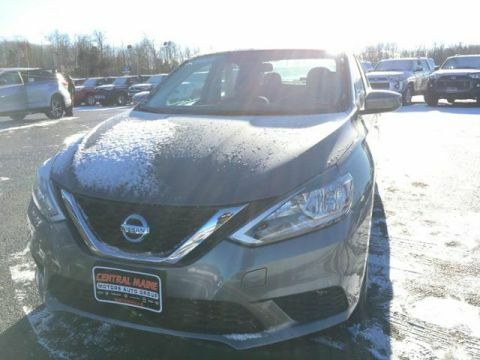 Sunroof, NAV, Heated Leather Seats, iPod/MP3 Input, Bluetooth, Satellite Radio, Alloy Wheels, Back-Up Camera, Premium Sound System, Wholesale to the public. CLICK NOW! This Avalon is priced $1,800 below NADA Retail. 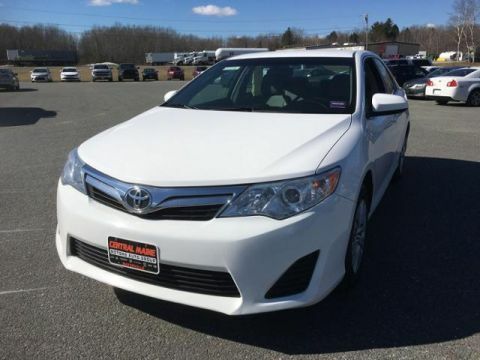 Leather Seats, Navigation, Sunroof, Heated Driver Seat, Back-Up Camera, Premium Sound System, Satellite Radio, iPod/MP3 Input, Bluetooth, Aluminum Wheels, Keyless Start, Dual Zone A/C, Smart Device Integration, Blind Spot Monitor, Cross-Traffic Alert. MP3 Player, Keyless Entry, Remote Trunk Release, Child Safety Locks, Steering Wheel Controls. Safety equipment includes Blind Spot Monitor, Electronic Stability Control, Brake Assist, 4-Wheel ABS, Tire Pressure Monitoring System, 4-Wheel Disc Brakes. 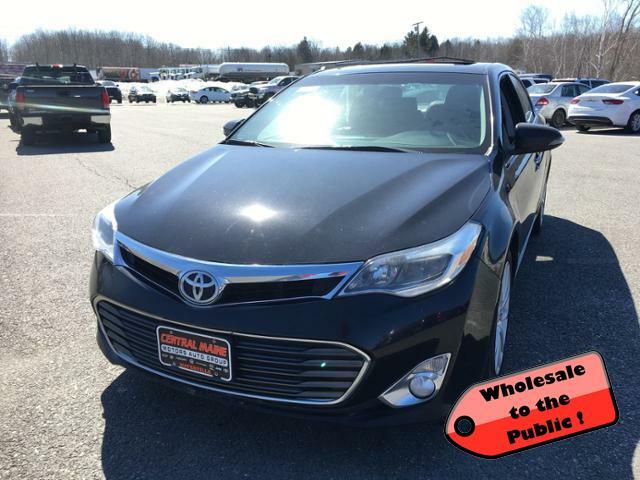 Toyota XLE Touring with Attitude Black Metallic exterior and Black interior features a V6 Cylinder Engine with 268 HP at 6200 RPM*. Wholesale to the public.